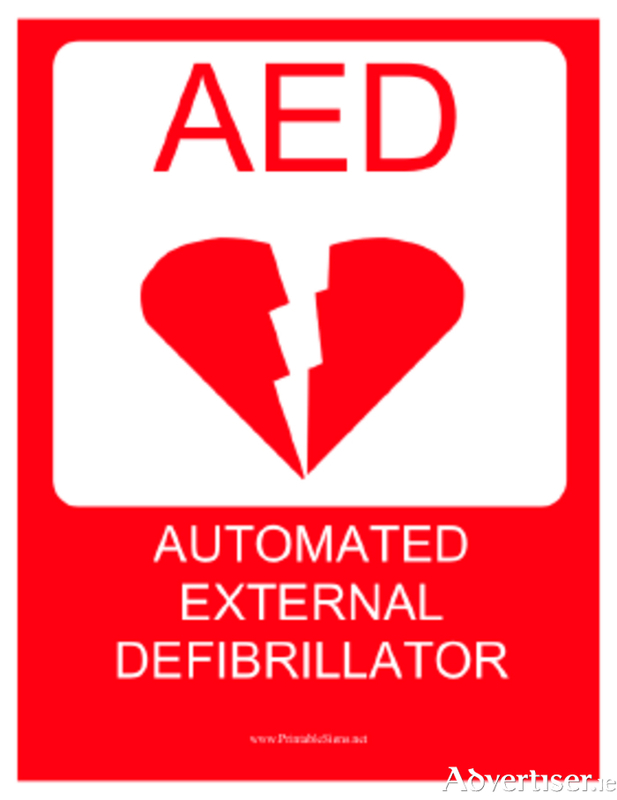 Paul Ginty the owner of Quay Fitness Studio in Ballina, has brought together a number of local business people and interest local community groups in an effort to raise €2,000 for the purchase of an external defibrillator to be located at the Quay in the town. Those on board are The Ice House Boutique Hotel, Judd Ruane (chairman Moy Boat Club ), John Keane (Keanes Bar and Grocery ), Niamh Ryan (Bella Beauty ), Barry Jordan (Spear Design ), John Lynott (River Moy Search and Rescue ), and Paul Ginty (Quay Fitness ). The fundraising at present is done via sponsorship cards distributed locally. On May 20 the group plans to push a Prowler (outdoor training sled ) along the main road from the Quay to the post office in Ballina and back. All the necessary permits have been granted for the event by Gardai. The plan is once the money is collected and the defribillator installed is to then educate/train a number of local residents and business people or their staff on how to use in an emergency. For more information log on to www.facebook.com/quayfitnessballina or follow them on Twitter at @QuayFitness. Page generated in 0.1022 seconds.